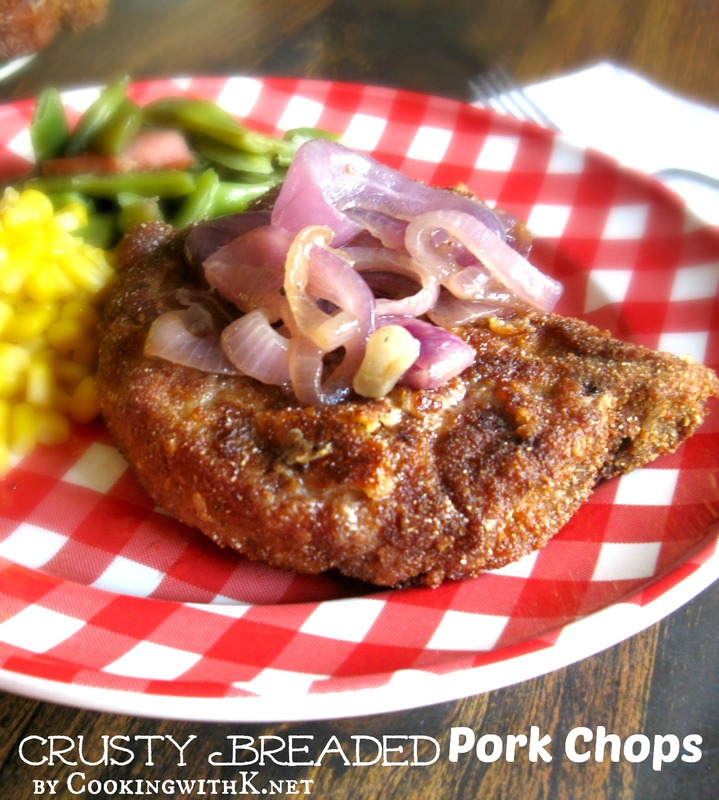 Crusty Breaded Pork Chops have a wonderful home-cooked flavor like the ones my Mom used to make. The breading makes them crispy outside and tender and juicy inside. My husband has been so hungry for Crusty Breaded Pork Chops that I took a recipe that I generally make liver and onions by and used it this time for the pork chops. He is not a fan of liver, so I usually just eat it when we eat out. Tonight, I decided that it would be a good idea to fix half liver and pork chops the next time I get hungry for Liver and Onions. He thought that was a great idea as long as he wasn't eating the liver. I used purple onions this time and thought they really went well with the Green Beans and Corn. In a 10-inch skillet, melt butter over medium heat. Add onion and cook, occasionally stirring, until tender and lightly browned. Sprinkle with salt. Keep warm. 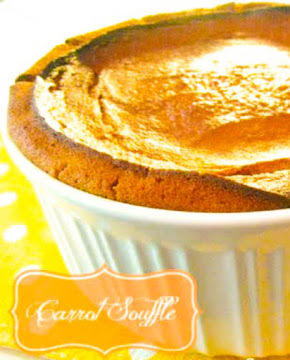 In a shallow bowl, whisk together milk and eggs until well blended. 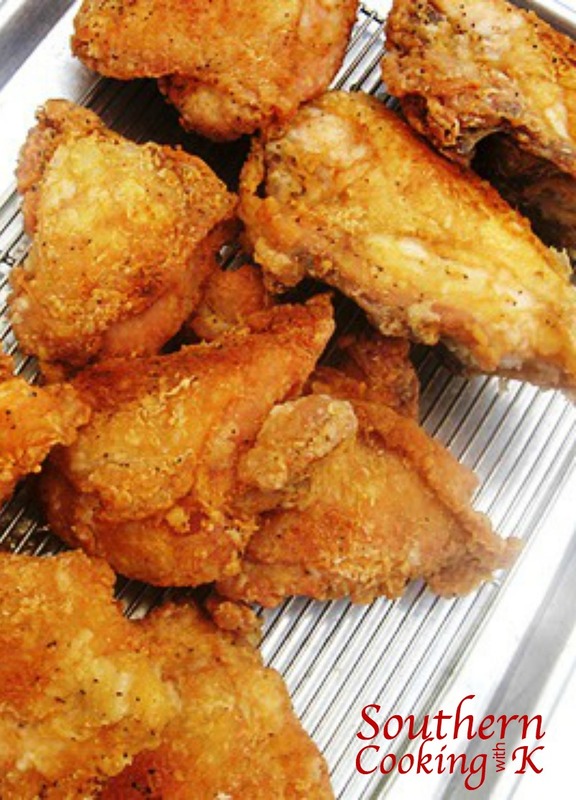 Place breadcrumbs in a separate shallow bowl. Pat dry pork chops with paper towels. Sprinkle garlic powder, salt, and pepper on pork chops. Dip into milk mixture, then into breadcrumbs, coating evenly. Heat oil in large skillet over medium heat. Add pork chops and cook 2 to 3 minutes on each side or until cooked through. Cook's Note: Add more oil as needed to cook pork chops. The onions on top are a nice touch--a little sweetness to contrast the garlic and pepper seasoning on the chops. Looks really good! 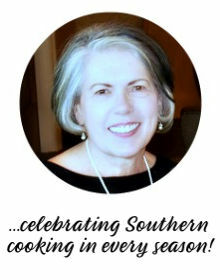 (the green beans too) Thank you for stopping in and linking with See Ya in the Gumbo this week. I haven't had a fried pork chop since I moved out on my own. This just brings back some great memories. 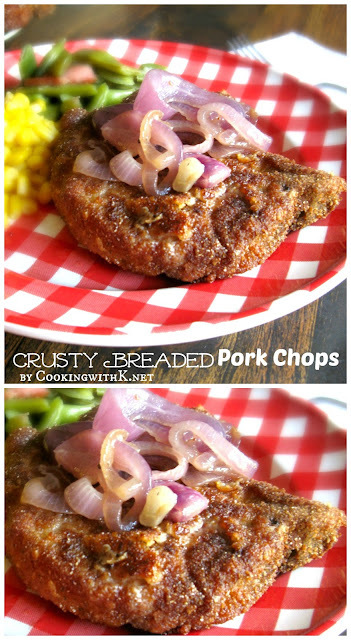 Your Pork Chops look delicious, so crispy on the outside and juicy and tender on the inside, yum! 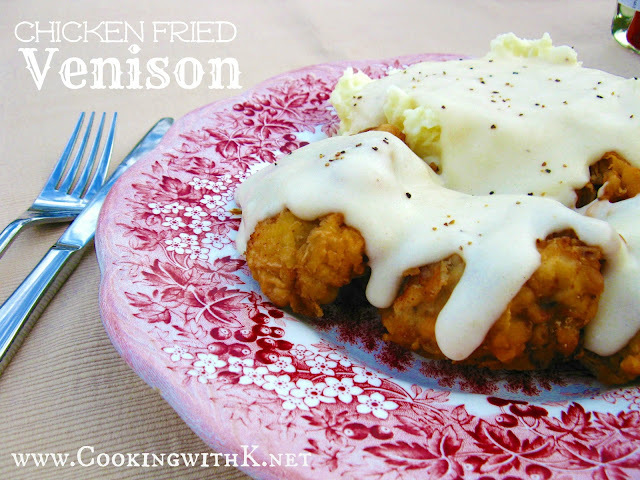 Hope you have a great weekend and thank you so much for sharing with Full Plate Thursday. They look amazing!! Great dish :) Thank you so much for linking up at Share Your Stuff Tuesdays..hope to see you this week! Oh Carol…you made my day! 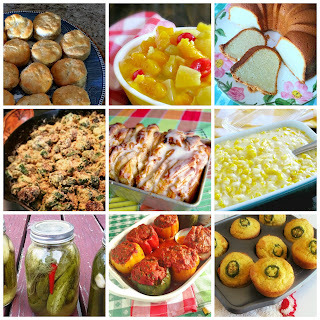 Thank you for stopping by to let me know how much you are enjoying the recipes! Sounds so good! I think pork chops will be on the grocery list this week. Pinned!